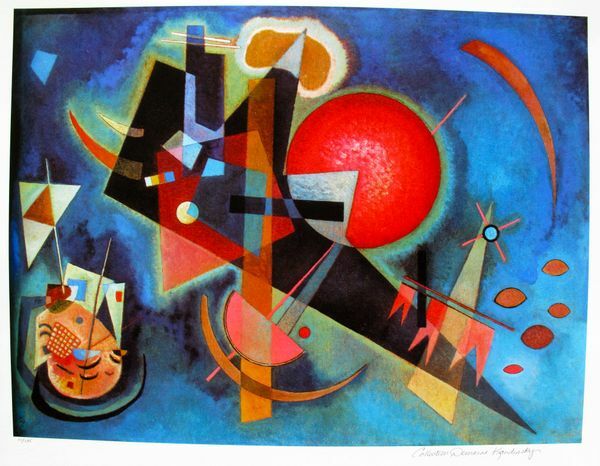 This is a Wassily Kandinsky (ESTATE COLLECTION DOMAINE) limited edition giclee titled “BLUE CIRCLE”. 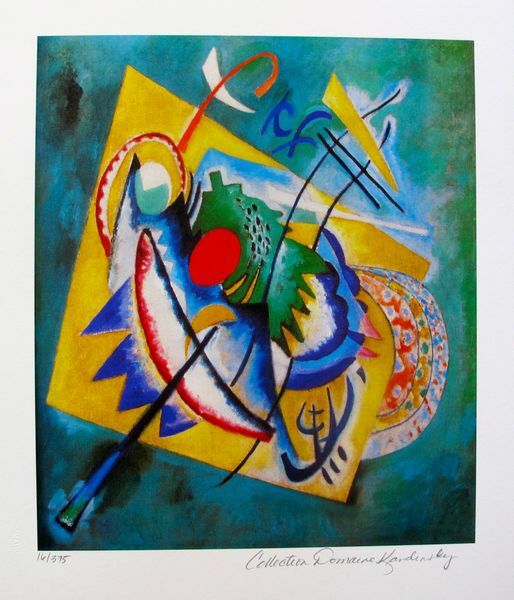 This is a Wassily Kandinsky (ESTATE COLLECTION DOMAINE) limited edition small giclee titled “BLUE CIRCLE”. 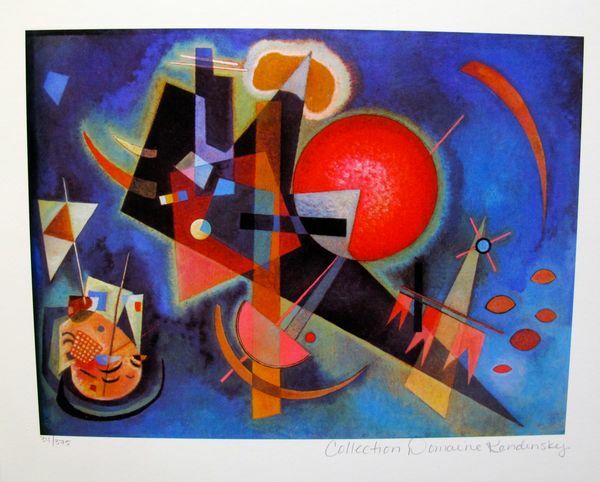 This is a Wassily Kandinsky (ESTATE COLLECTION DOMAINE) limited edition giclee titled “IN BLUE”. 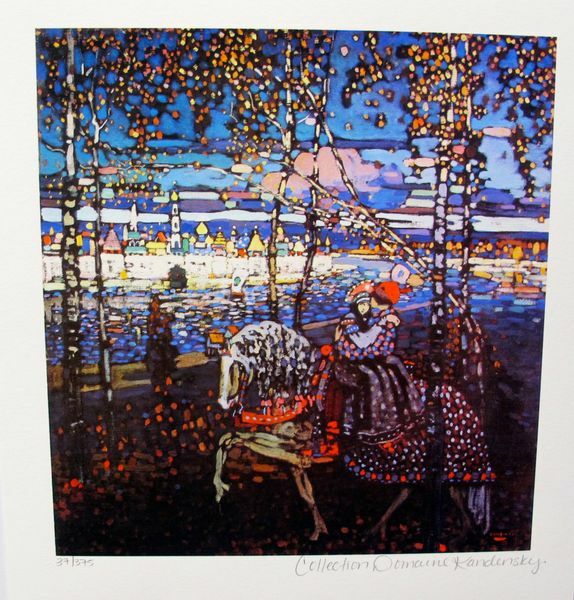 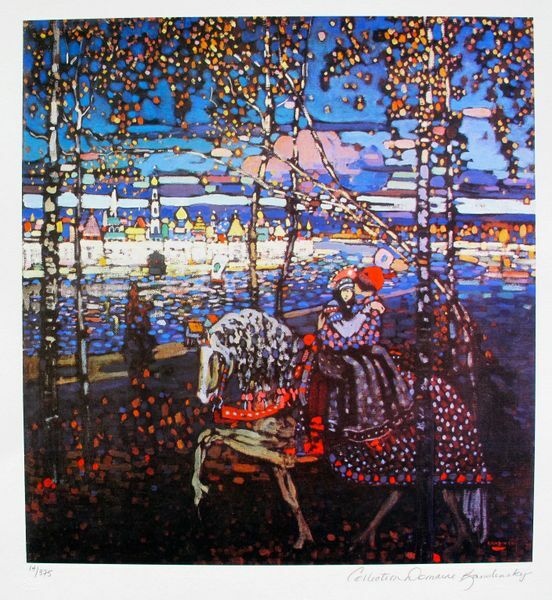 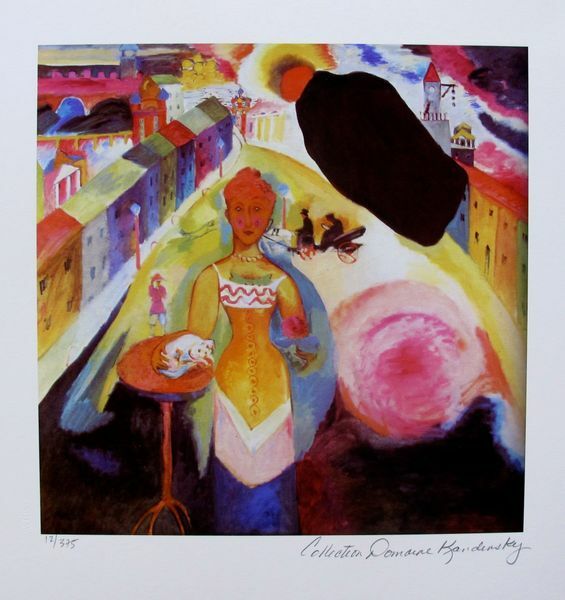 This is a Wassily Kandinsky (ESTATE COLLECTION DOMAINE) limited edition giclee titled “LADY IN MOSCOW”. 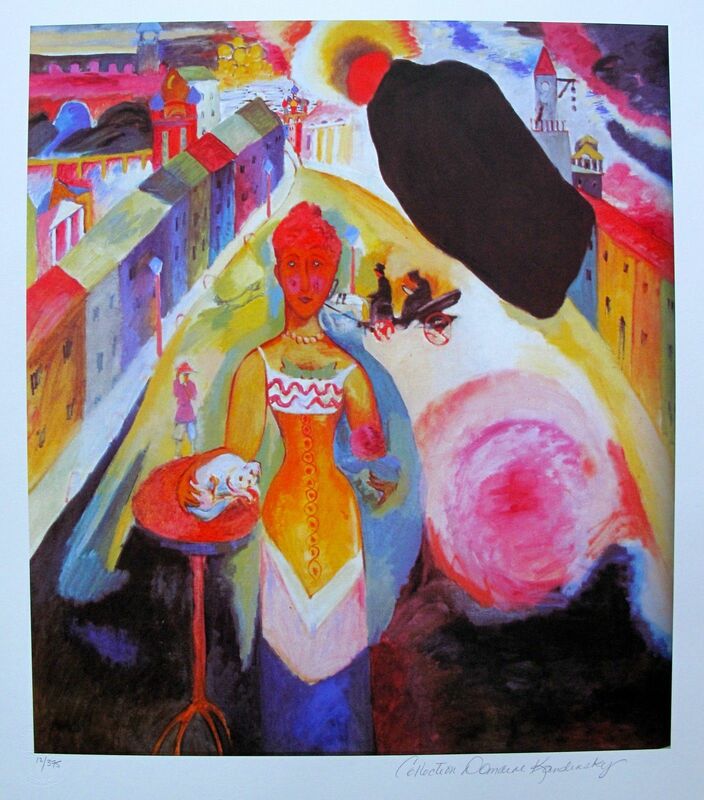 This is a WASSILY KANDINSKY (ESTATE COLLECTION DOMAINE) small size giclee titled “Lady in Moscow”. 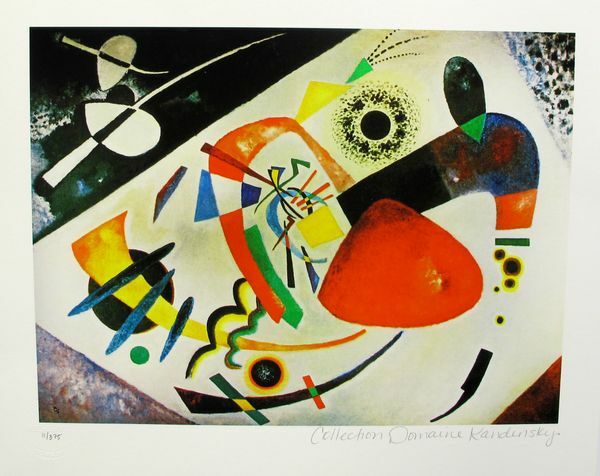 This is a Wassily Kandinsky (ESTATE COLLECTION DOMAINE) limited edition giclee titled “RED OVAL”. 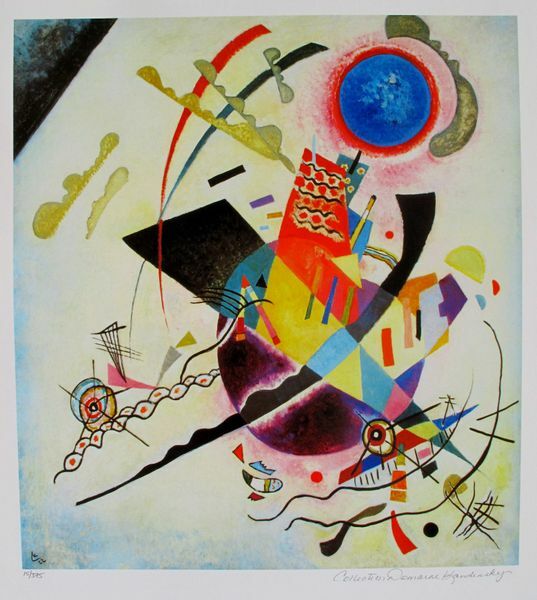 This is a WASSILY KANDINSKY (ESTATE COLLECTION DOMAINE) small size giclee titled “RED OVAL”. 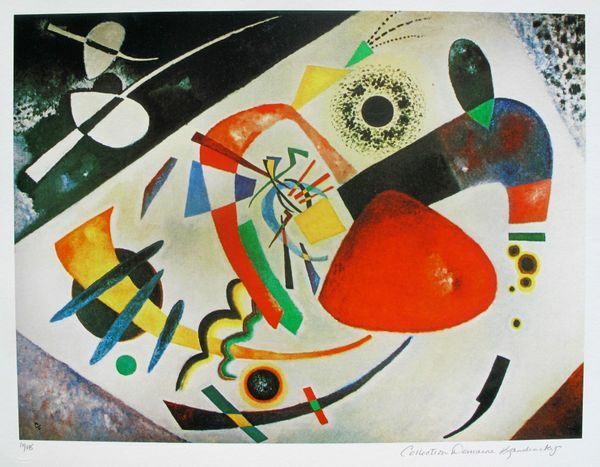 This is a WASSILY KANDINSKY (ESTATE COLLECTION DOMAINE) limited edition giclee titled “RED SPOT II”. 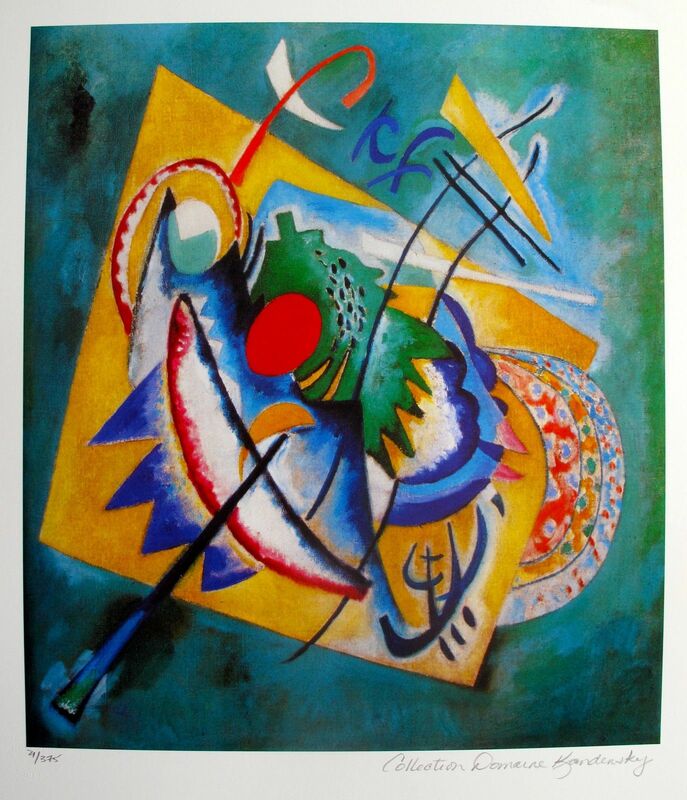 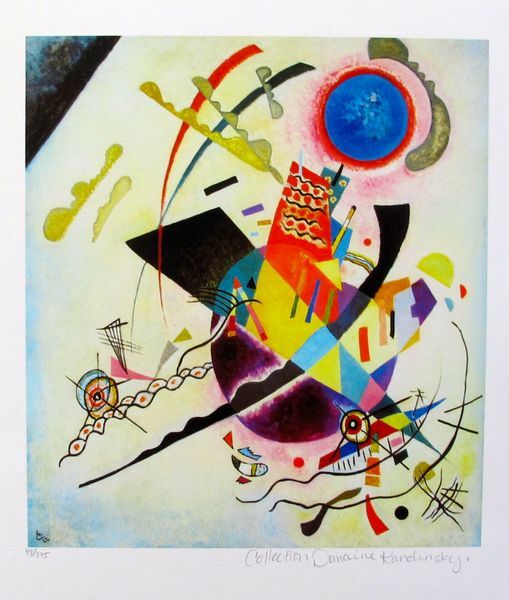 This is a Wassily Kandinsky (ESTATE COLLECTION DOMAINE) small giclee titled “RED SPOT II”.